I like trying to get pregnant. I'm not so sure about childbirth. 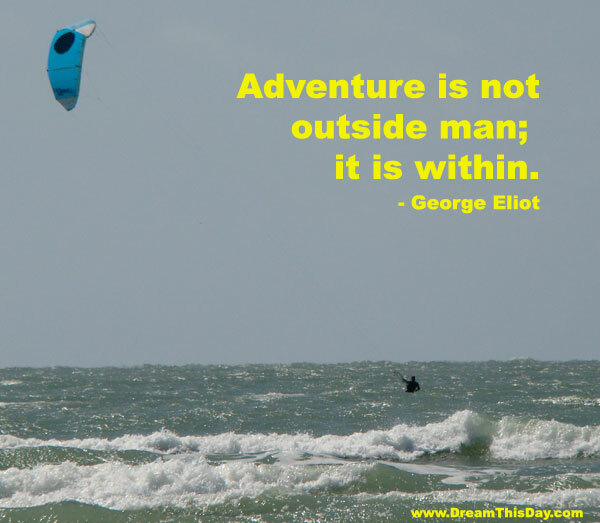 Thank you for visiting: Adventure is not outside man; it is within. ... by George Eliot.